I’m very fond of baklava & this is a new take on, on my favourite – baklava crumbs, pistachios, walnuts & almonds plus salted caramel. Served with bitter dark chocolate ice-cream. What do you think? This dark chocolate salted caramel Oreo Pie looks delicious. Salt & sweet flavours combined, might really be underestimated. 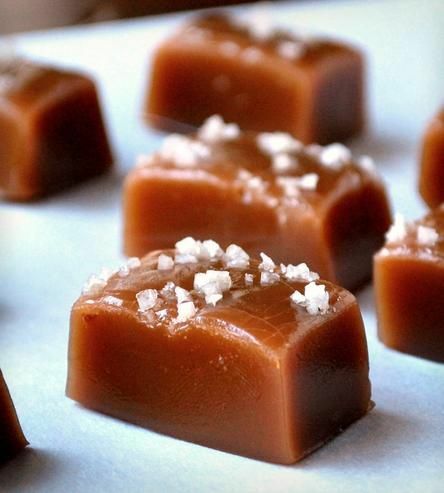 Salted caramel are one of my absolute favourites on the Christmas table, and a bit into the new year. What makes it is the blend of butterscotch or toffee with the exquisite tasty combination of sweet & salt.